Silo.AI Oy referred as “we”, “us” and “our” in the text is committed to ensure that your privacy is protected.  This policy explains the privacy practices for Silo.AI website; http://www.silo.ai. 1.1. What information do we collect about you? We collect information that you voluntarily give us via signing up for our newsletter, filling a form or entering information on our website. 1.2. How do we use your information? We will use your information to send you periodic newsletters if you subscribed. We will respond to you, regarding the reason you contacted us. We will process your CV and other information you provided if you’ve applied for a position. We will not sell or rent any of your information to anyone. 1.3. Do we share your information with any third parties? G Suite is the email service provider we use. Our support personnel will receive the information you provided on our website and respond you with a silo.ai domained email address provided by G Suite. Our website includes social media features, such as the Facebook button to go to our Facebook page. These features may set a cookie to make the feature function and they may collect information about your IP address and which page you are visiting on our website. Social media features and widgets are either hosted by a third party or hosted directly on our Website. We are also present in social media channels like Facebook, Twitter and Instagram. We can not have any security & privacy control on information you submit to us through a social media platform. Those interactions are administered by the privacy policies of those service providers. Our service does not address anyone under the age of 15. We do not knowingly collect personal information from anyone under the age of 15. If you are a parent or guardian and you are aware that your children has provided us with personal data, please contact us. If we become aware that we have collected personal data from children without verification of parental consent, we take steps to remove that information from our servers. We will never provide access to our databases to any third party, except to the extent necessary to conduct the operations explained in Section 1.3. In our organisation, we restrict access to all personal information and have a defined access management process. Only our Support, Marketing and Sales Teams and our Data Protection Officer has access to your information. Please contact our Data Protection Officer to practise your rights. The contact information could be found on “Contact us”, Section 6. We will use your information to respond to you, regarding the reason you contacted us. Silo.AI Oy is located at Lapinlahdenkatu 16 Maria 01, 4th. Floor, Helsinki 00180, Finland. The contact email is info@silo.ai and the phone number is +358 40 770 0010 which belongs to our Chief Commercial Officer, Ville Hulkko.